'goodTHINGS' and she’s proving to be one to watch. Flawlessly blending elements of rhythm and blues, alt-soul, pop, reggae and hip hop – the EP attests to a versatile and unending musicality – one that is rarely found in today’s predictable era of music. With the bulk of the music production handled by So Fo Real Productions (Teddy Riley, KeKe Wyatt, Next) – the EP embodies 90’s nostalgia with a twist. By incorporating commanding vocals, live instrumentation, catchy hooks and memorable melodies – Mia adds an authentic, modern-day spin to a throwback feel. 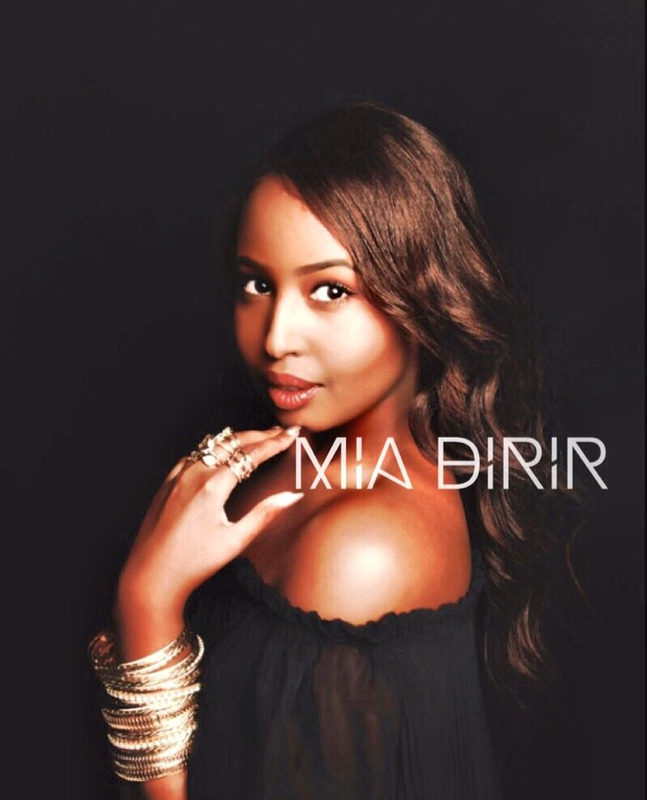 The compelling EP showcases Mia’s impressive songwriting skills and notable vocal range along with her distinctive and powerful timbre – one that evokes a heartfelt sentiment and is sure to stay with the listener long after the song has concluded.